Today having competitive advantage is a very complex process which no longer depends on simply being a cost/price leader. 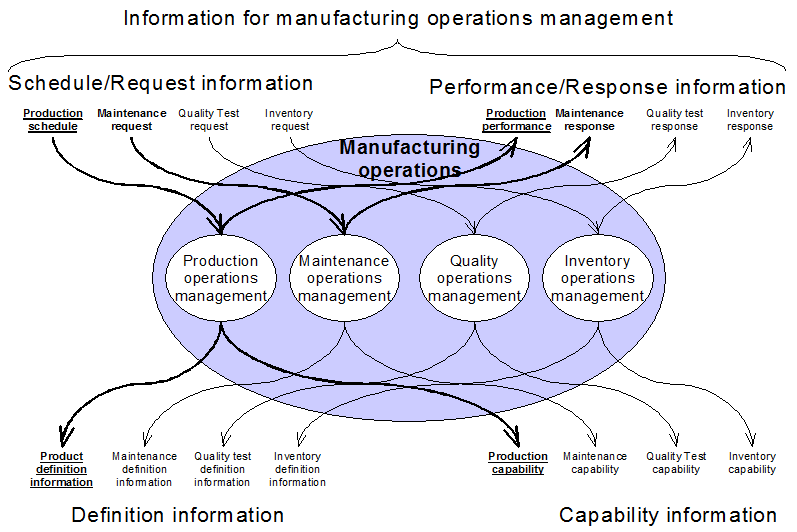 For manufacturers in all industries it is very important to know how to balance and control production processes while at the same time coordinating optimization of quality, maintenance and inventory. This is why it is important to have an IT system like MOM4 that goes beyond an ERP system. 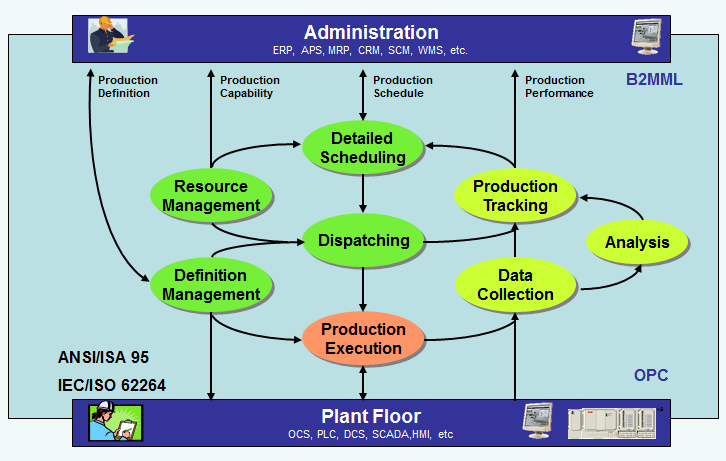 A manufacturing operations management system like MOM4 addresses all issues and not only coordinates the processes but drills into detail in all four categories: Production, Maintenance, Quality and Inventory. MOM4 is a universal platform that improves operations across any industry. MOM4 brings all operational data into a single system that can deliver it to users at all levels of an organization – from the plant floor to the enterprise executive level. It keeps business-critical data always online and available. NearSoft has developed four MOM4 software solutions in compliance with ISO 62264 (ANSI/ISA 95) and it supports intra-manufacturing operations management information in four categories: MOM4Production, MOM4Maintenance, MOM4Quality and MOM4Inventory. NearSoft is unique in providing Manufacturing Operations Management capabilities across a manufacturing enterprise via a single, unified MOM4 platform. MOM4 manages and executes enterprise-wide manufacturing operations processes, including those associated with production, quality, warehouse, maintenance, labor and the supply chain. 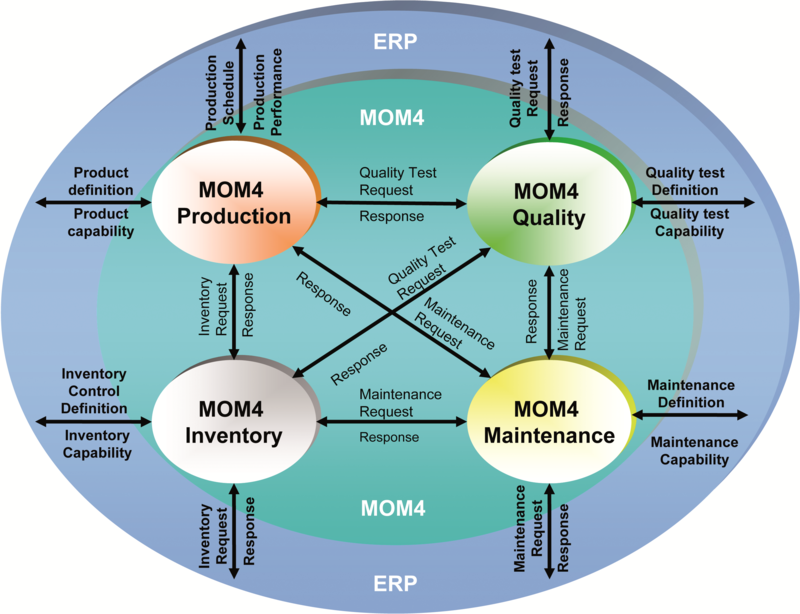 By delivering far greater functionality that a traditional Manufacturing Execution System, MOM4 provides enterprise business planning systems with the necessary real-time visibility and control over all manufacturing operations to improve flexibility while reducing costs and increasing quality. NearSoft’s suite of MOM4 products provides a comprehensive solution for achieving manufacturing operations excellence, and consists of a modular application suite that can be deployed, modified and extended to both small and large implementations. Built on a Service-Oriented Architecture (SOA) and powered by rich web-based interface capabilities, MOM4 closes the gap between ERP and manufacturing operations execution as a global, end-to-end solution enabling true manufacturing transformation. NearSoft is unique in providing Manufacturing Operations Management capabilities across a manufacturing enterprise via a single, unified MOM4 platform. MOM4 manages and executes enterprise-wide manufacturing operations processes, including those associated with production, quality, warehouse, maintenance, labor and the supply chain. By delivering far greater functionality than a traditional Manufacturing Execution System, MOM4 provides enterprise business planning systems with the necessary real-time visibility and control over all manufacturing operations to improve flexibility while reducing costs and increasing quality.